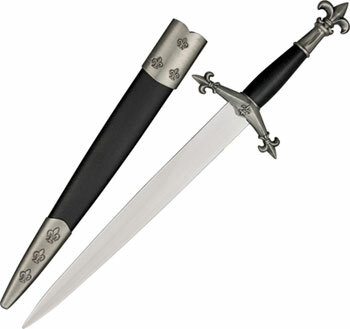 Medieval Fleur De Lis Dagger for sale is 14 ¼ inches in all. 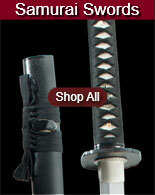 They feature a 9 3/8th inch, unsharpened stainless steel blade. 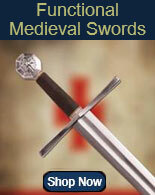 These medieval daggers feature an ornate metal fleur de lis pattern on the handle and pommel. The metal handle is covered in a black rayskin-like material. The wooden scabbard is wrapped in matching material and features pewter-colored metal fittings with fleur de lis designs. 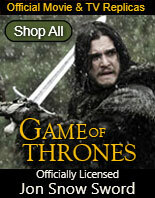 Buy the Medieval Fleur De Lis Dagger for only $19.99.